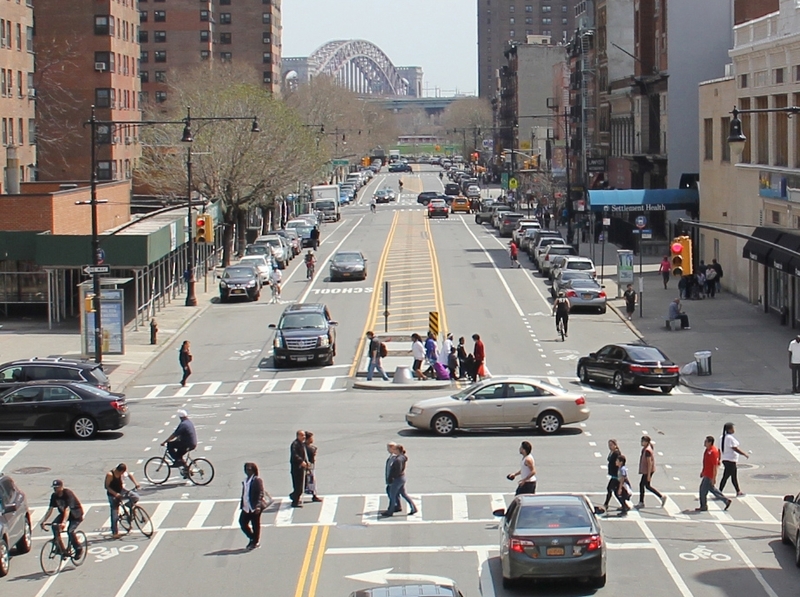 NYC DOT is preparing to launch a one-year, community-driven planning process to increase safety and mobility for pedestrians and bicyclists traveling between the Bronx and Manhattan across the Harlem River. We will lead a series of community planning workshops, starting in June, to develop a planning document, the Harlem River Bridges Access Plan. We would love for you to join us at one of our upcoming workshops—and, if possible, to help us spread the word! To stay informed on the latest developments, events, and workshops, please sign up for our Harlem River Bridges Access Plan mailing list.